Fort Eustis is set to hold an active shooter exercise. Entry points and major customer service areas likely won't be impacted. FORT EUSTIS, Va. (AP) — Fort Eustis is set to hold an active shooter exercise. A news release from post officials says the start time for Wednesday’s exercise isn’t announced, but entry points and major customer service areas likely won’t be impacted. There have been no indications of a changed or increased threat environment. 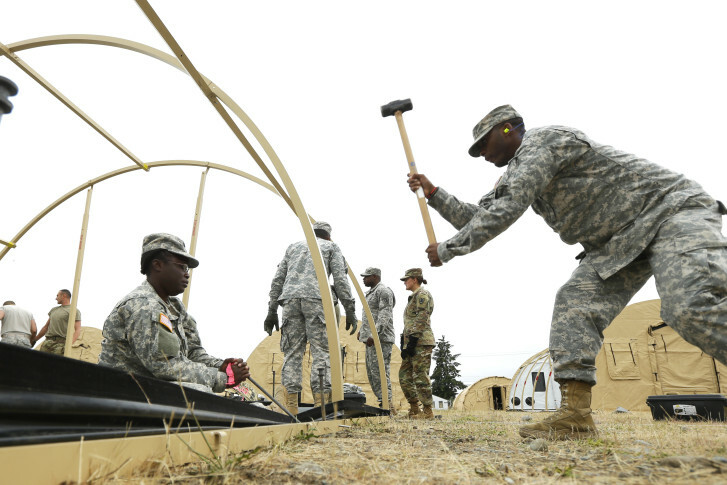 The post says such exercises help to ensure the safety and security of service members, civilians and contractors working throughout the installation by evaluating emergency response procedures. The post says the exercise is an important opportunity for all personnel to rehearse how they would respond to a threat. Fort Eustis, established in 1918, supports more than 6,300 service members, 2,600 Department of Defense civilian employees and 10,900 military family members.